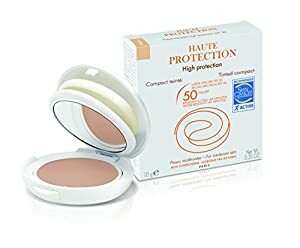 Eau Thermale Avène High Protection Tinted Compact SPF 50 Sunscreen, Beige, 0.02 lb. 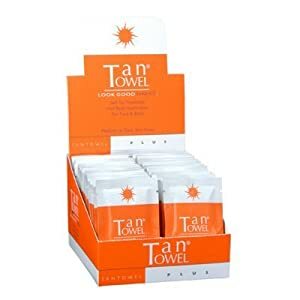 Tan Towel Half Body Towelettes, Plus, 1.4 lb. 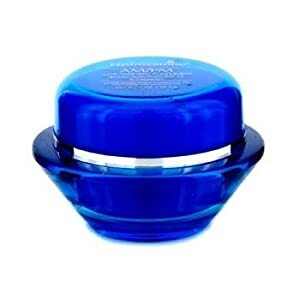 Eau Thermale Avène Hydrance Optimale Hydrating Rich Cream, 0.14 lb. 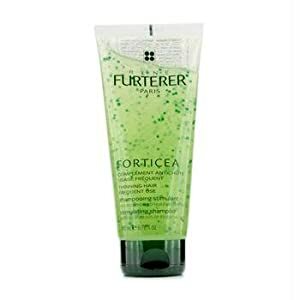 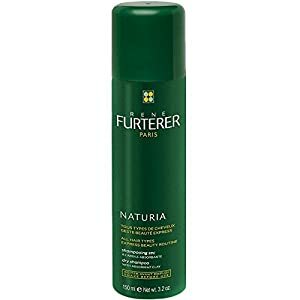 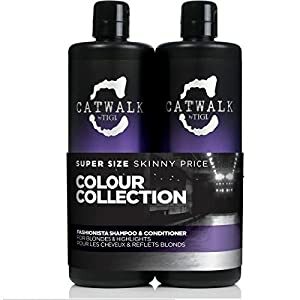 Rene Furterer Naturia Dry Shampoo, 0.3 lb. 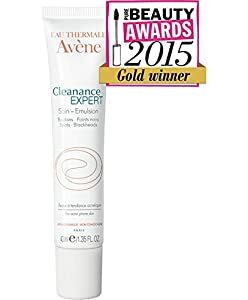 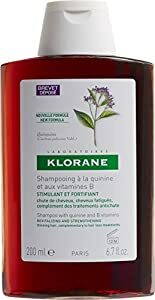 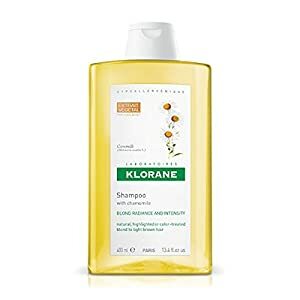 Eau Thermale Avène Cleanance Expert, 0.14 lb. 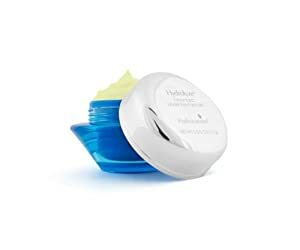 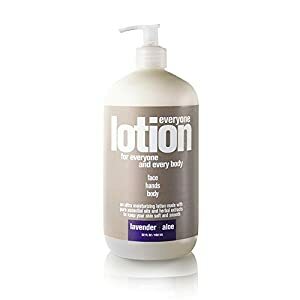 Eau Thermale Avène Tolérance Extrême Cream, 0.18 lb. 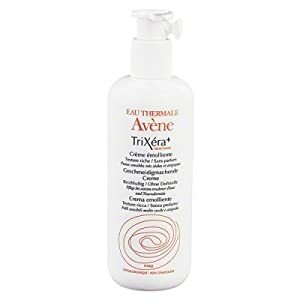 Eau Thermale Avène Mineral Light SPF 50 Plus Hydrating Sunscreen Lotion, 0.26 lb. 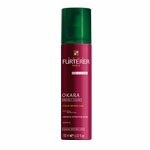 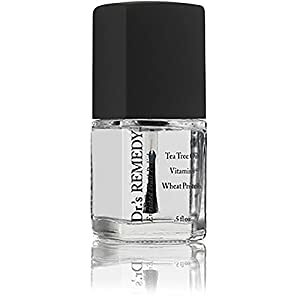 Rene Furterer Okara Radiance Enhancing Spray, 0.44 lb.